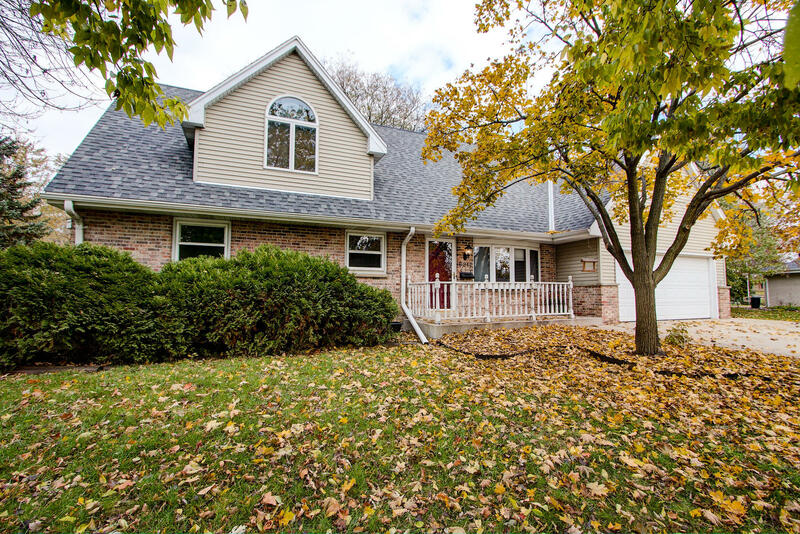 Beautiful and updated 4 bedroom in heart of Greendale! This home has tons of fantastic features. Living room with new barn board accent wall. Eat in kitchen with loads of cabinets, tiled back-splash and all appliances included. Family room hosts their large dining room table and has half bath sandwiched in between. Wood burning pellet stove to help keep heating bills low!Bedrooms 2-4 all on main floor with updated full bath. Upper Master bedroom will impress! Bedroom boasts loads of closets and private master bath complete with jacuzzi tub, stand alone shower and tons of closet space. Lower level rec room boasts mini bar area with wine fridge, clean and dry laundry room and extra craft room and workshop! All this plus a great yard with shed and firepit!